Your appointments are very important to us! We understand that some schedule adjustments may be necessary; therefore, we respectfully request at least 24 hours notice for cancellations. Holidays are especially busy time for us, therefore we require 48 hours notice for cancellations during these time frames. When you miss your appointment without giving notice, we miss the opportunity to fill that appointment time, and guests on our waiting list miss the opportunity to receive our services. We know how easy it is to forget an appointment you booked months ago, so our appointments are confirmed 48 hours in advance. - Less than 48 hours notice during our holiday seasons will result in a 100% charge of reserved service amount. - "No Shows" will be charged 100% of reserved service amount. - Appointments that need to be canceled that were made within a 24 hour period must cancel within 4 hours of appointment time or will result in a charge equal to 50% of the reserved service amount. - Appointments will be considered a "no show" if you are 15 minutes or more late to your appointment. - 2 or more mishaps will require a credit card to hold future appointments. - All Facial appointments will require a credit card to schedule any appointments. Indigo's policies are presented and provided in the best quality and tradition of excellent servicing for our established and future guests. Thank you for supporting us! Gift Card purchases and services performed are final sales and not eligible for a refund. Retail products may be returned within 10 days of purchase. We want all of our guests to leave feeling they received a quality service. 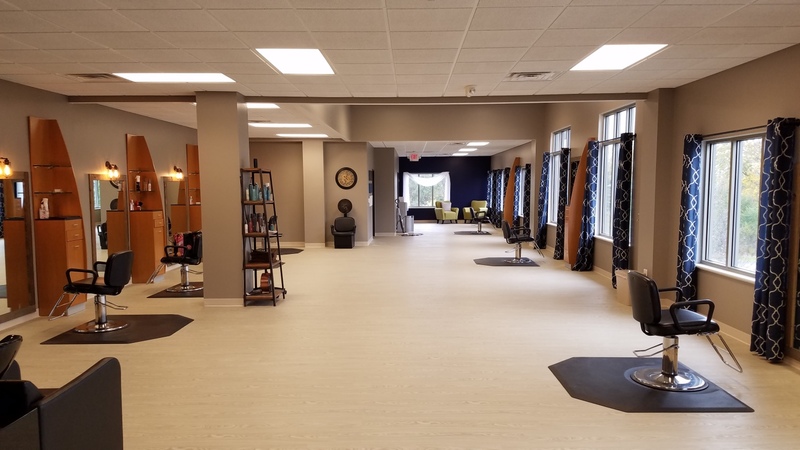 Any guest who feels the Indigo staff has not met their expectations must return to the salon within 24 hours for an accurate evaluation by management of the problem. If the service did not meet Indigo's standards, a correction will be offered.